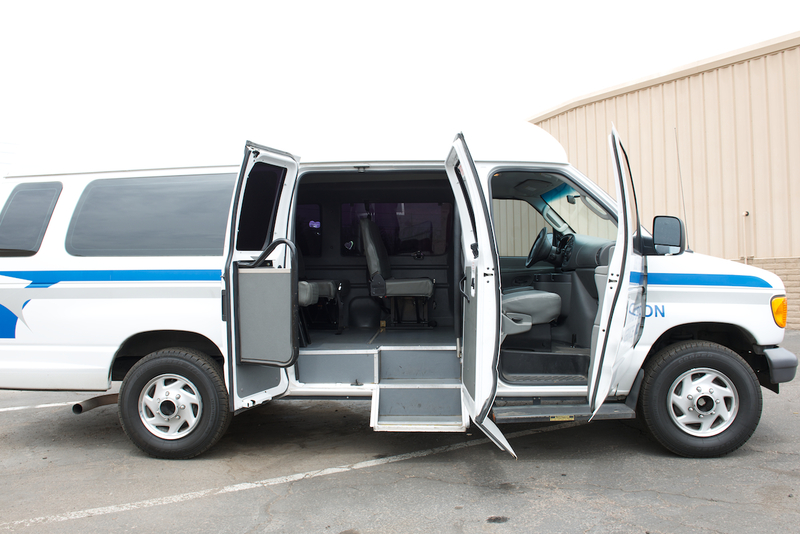 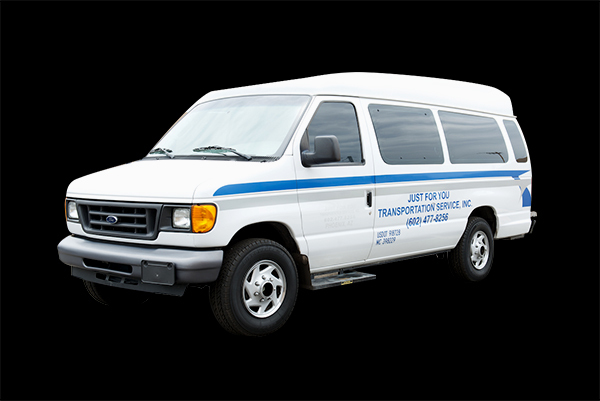 Just For You Transportation offers a wheelchair van for safe, easy and reliable transportation. 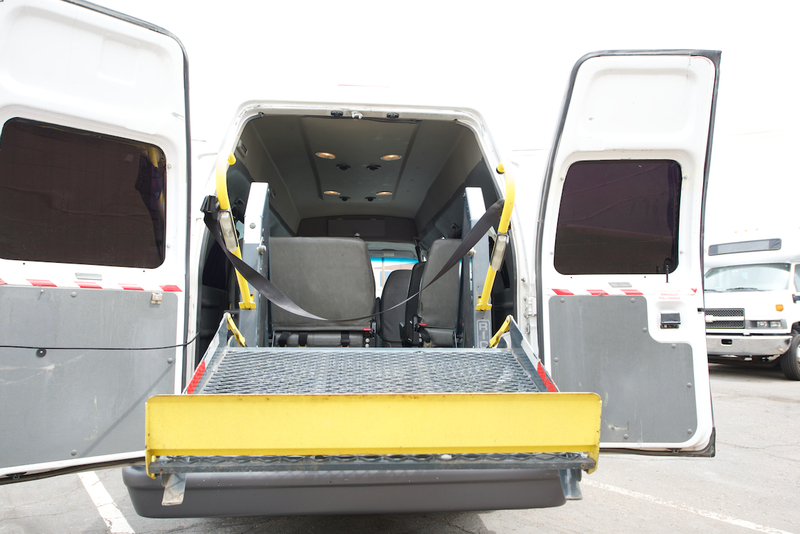 This vehicle is specially equipped to easily lift and store your unoccupied wheelchair, power chair or scooter; up to a maximum weight of 800 pounds. 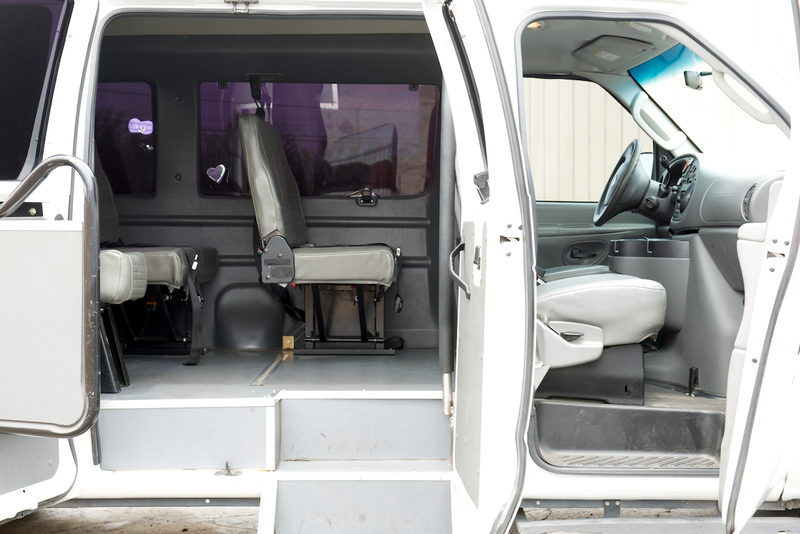 Additionally, this van has a stereo, front and rear air conditioning and tinted windows. 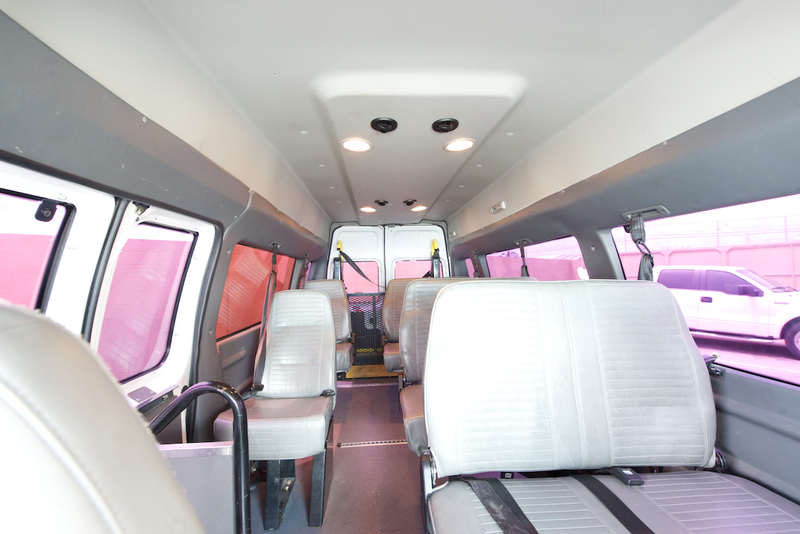 Up to 6 passengers can be comfortably seated.